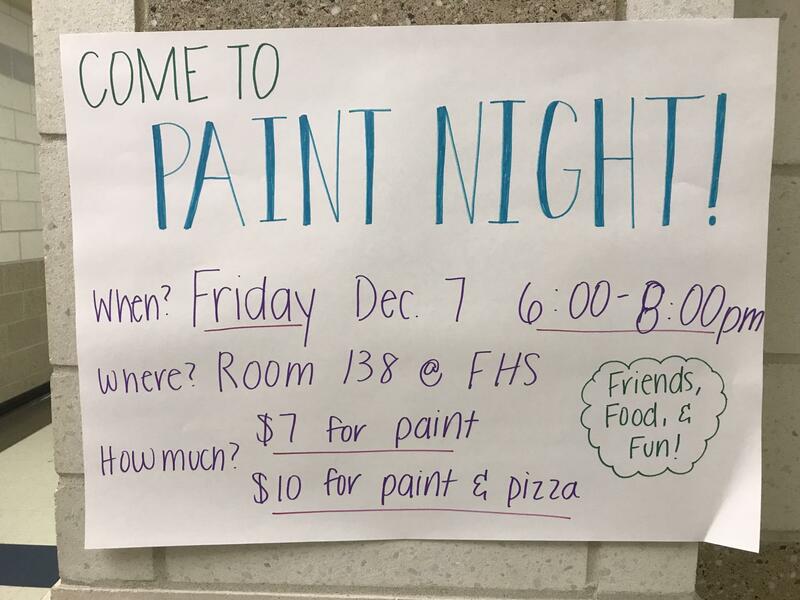 National Art Honor Society is hosting Paint Night this Friday, December 7th, at 6:00-8:00pm in room 138 at Franklin High. Tickets can be paid for at the door: $7 for just paint and supplies or $10 for paint and pizza. 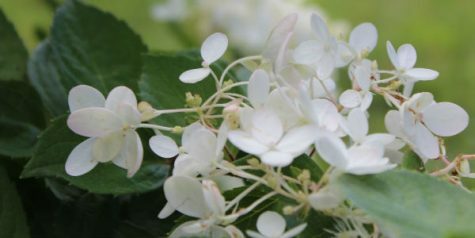 There will be an instructor to instruct a painting lesson. No need to fear if you’re a beginner, the lesson will be simple and easy to follow! Be sure not to miss out on a fun opportunity to hang out with friends, paint, and enjoy some food!